This season, we worked with our friends at petitePARADE to capture and share all the fun moments during their bi-annual kids fashion show and Family Day event in the Miami Design District. When we started our mission to highlight children’s fashion, we soon learned how important it was to capture it all. The photos tell a story beyond each fashion show; they capture the spirit of the mini models who come to have fun and enjoy just being a kid. 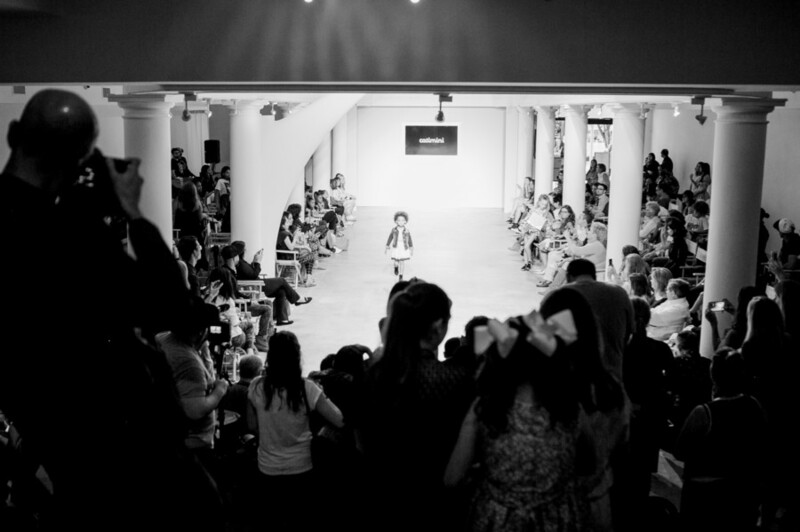 For our recent edition of petitePARADE Kids Fashion Week in November, we collaborated with the Miami Design District and took over the historical and renowned Moore Building. 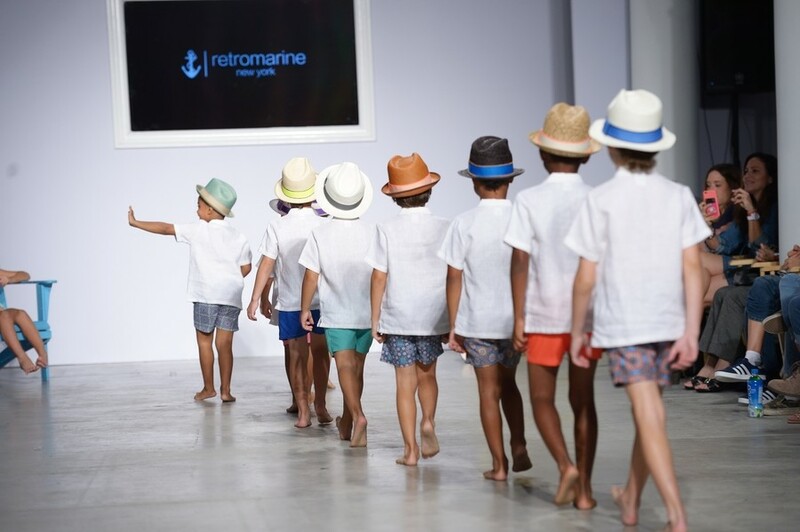 We presented the runway collections of Catimini, Junona, Kenzo Kids, Paul Smith Junior, Retromarine, Little Peixoto and Oscar Carvallo. From kid’s swimwear to couture – Polaroid made its rounds from the backstage to the press riser to capture the great moments on and off the runway. 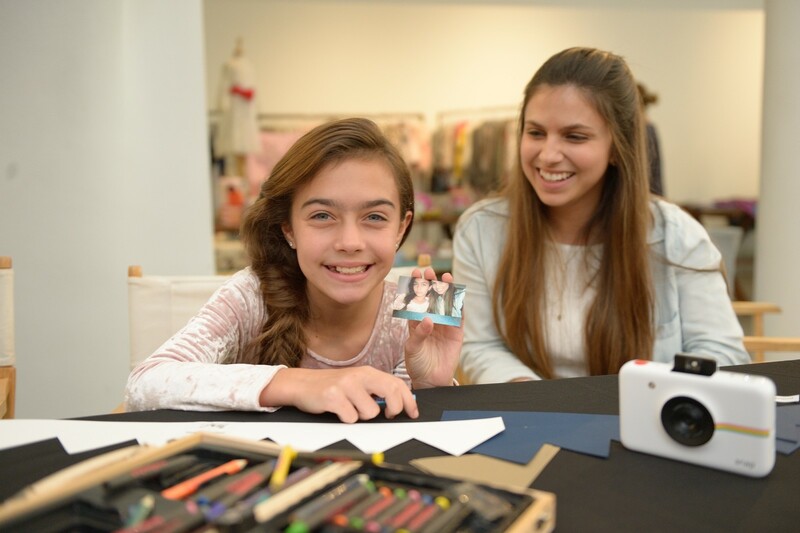 We worked with the team at the Miami Design District for our Family Day event, where guests were able to come in and shop the runway looks, enjoy tasty snacks and get to test out the newest Polaroid camera, the Polaroid Snap Touch instant digital camera, just in time for the holidays.. Guests had fun with their families, taking photos that printed out instantly to take home or add to our Polaroid Wall of Fashion. Social media superkids, Emma from KittiesMama, Ryan Secret and The Petite Poet were just a few of the stars sitting front row to watch the mini models hit the runway in looks available in time for the holidays! All photos taken by petitePARADE and Mai Tilson.